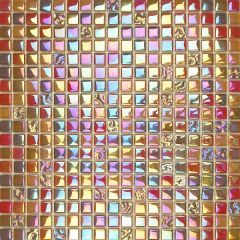 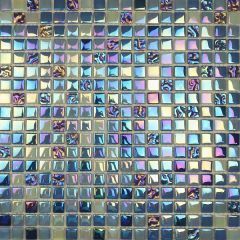 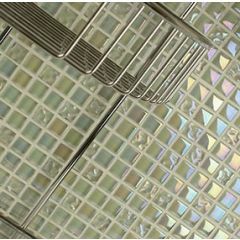 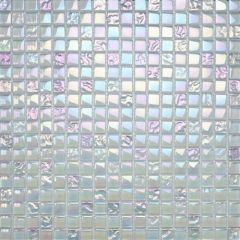 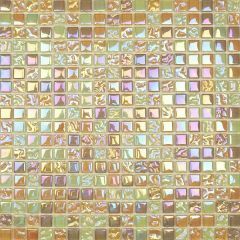 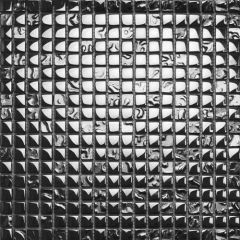 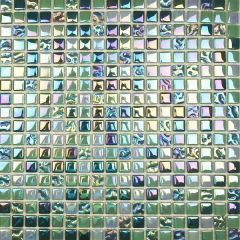 Waxman's Lustrous collection is exactly what it says on the tin: a gorgeous selection of lustrous mixed glass mosaics, ideal for use in bathrooms and kitchens. 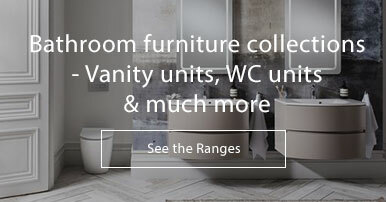 The range features vibrant blends of blues and reds, as well as classic, glossy black shades. 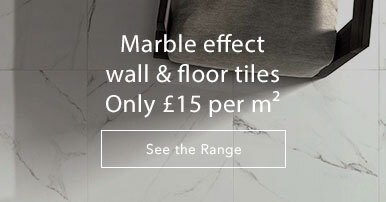 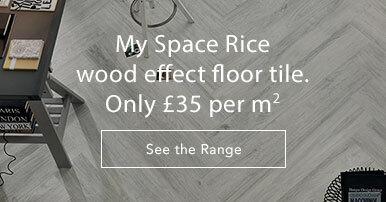 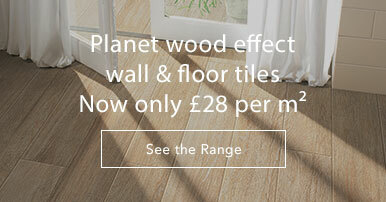 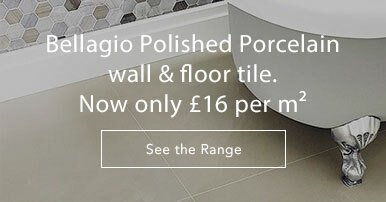 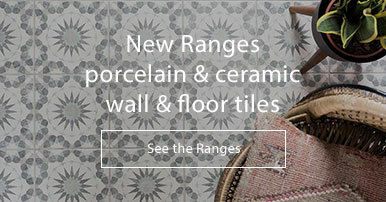 These 15x15mm Waxman tiles are, as always, of a great standard.